We invite you to visit us at either of our YMCA of Calhoun County branches. We will be happy to give you a tour and share everything the Y has to offer its members. Residents of the community who are not members of the YMCA are welcome to visit our facility for a daily guest fee of $5. Any guest fee paid within a 30-day period of joining may be applied toward a YMCA membership. 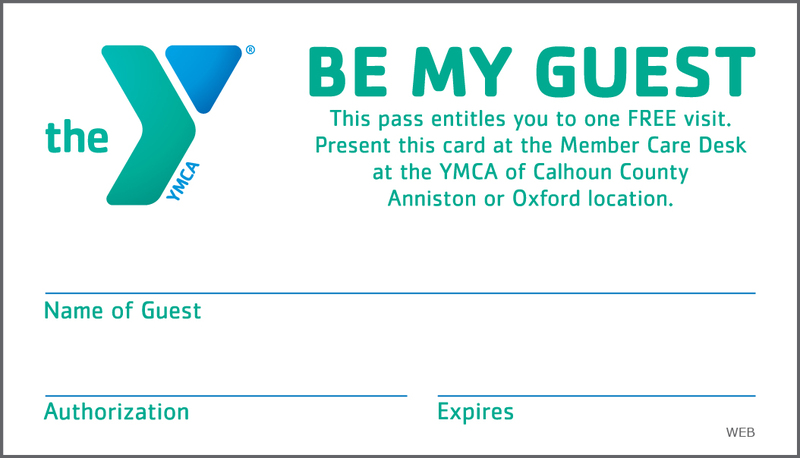 All guests must have proper identification while in the YMCA of Calhoun County facilities.